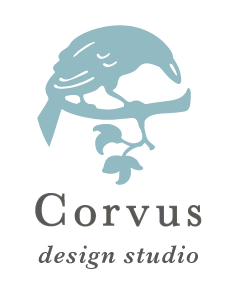 Welcome to Corvus Design Studio. This is your first post in our new home! We’ve been around for a long time carefully cultivating great design with an intimate approach. We have great ideas and can’t wait to show them to you. So check back here anytime. © 2019 Corvus Design Studio & Margaret McCullough All Rights Reserved.